We found cornbreads at Whole Foods Market in Austin, and the sizes were different from that of Columbus Circle, NYC. Columbus Circle uses black plastic square tray or smaller pieces which are individually wrapped in plastic. The ones in Austin was baked in an aluminum tray which was rectangle, smaller and cheaper, and they also had jalapeño cornbread. Other Whole Foods goods I've reviewed. I like plain cornbread and I bought plain one. It looked the same as that from Columbus Circle with slightly browner top. But the inside was different. 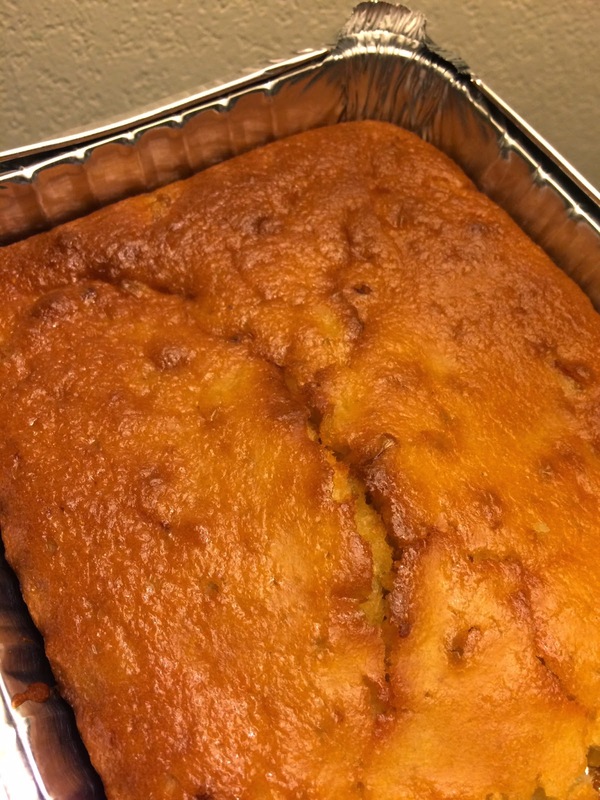 This cornbread was moist and similar to sponge cake. I like the slightly dried, fragile, and a bit hard cornbread like Columbus Circle sells. It didn't have much flavor either. And another difference was actual corns in the dough. 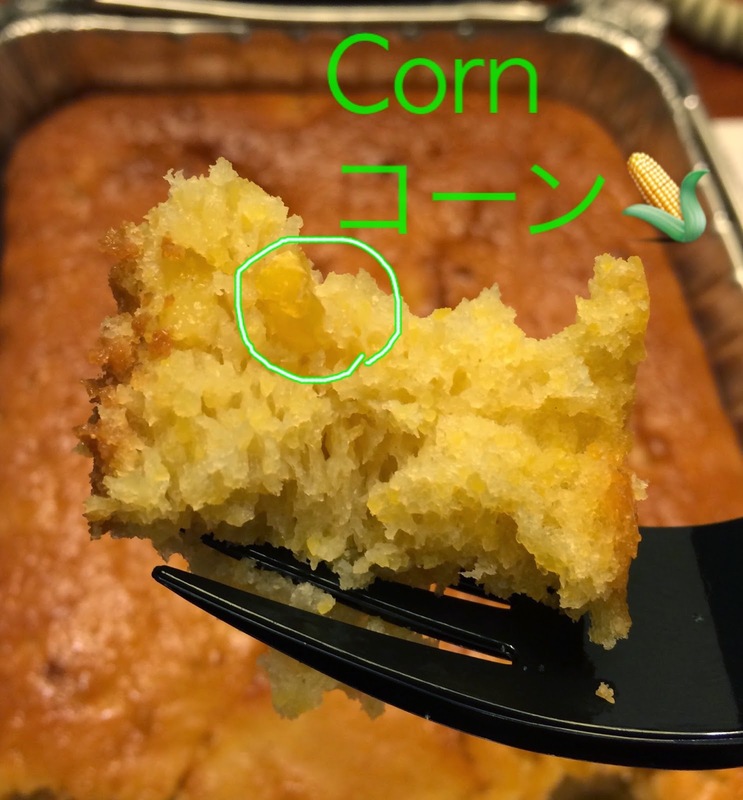 I thought all the Whole Foods Market sells same cornbread, and I was quite disappointed at this, and needless to say, I didn't like this cornbread at all. Now I wonder if each Whole Foods or region uses different bakery, so I think I gotta buy one at Union Square. 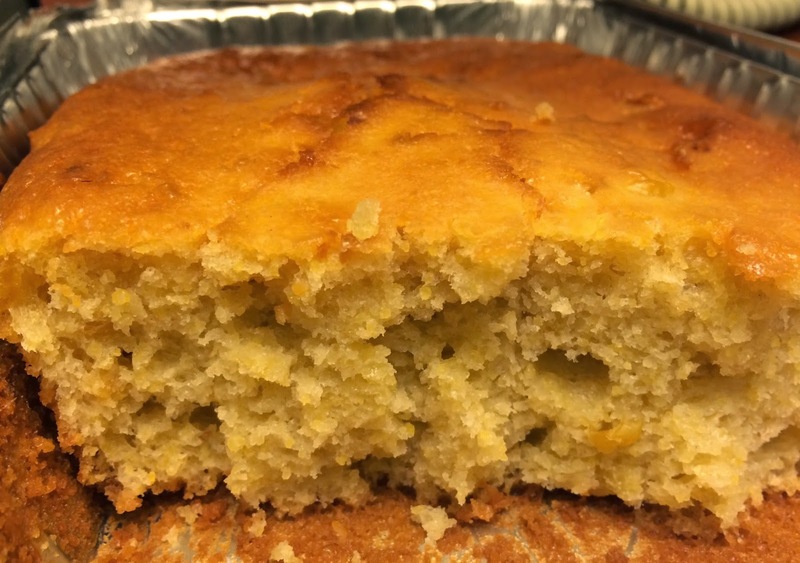 Bob's Red Mill "Cornbread Mix"